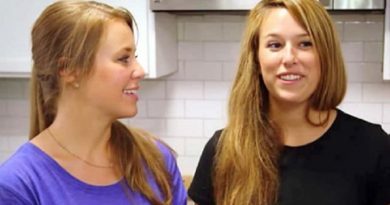 Counting On star Jana Duggar reveals shocking living arrangement. 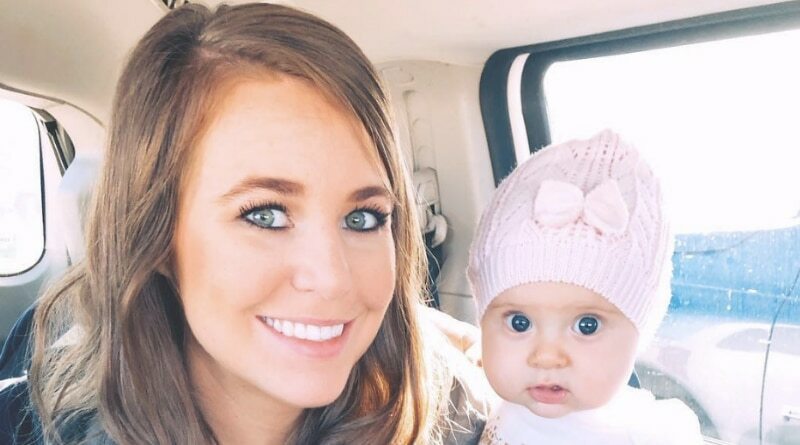 She may be pushing thirty, but she is still not living on her own. 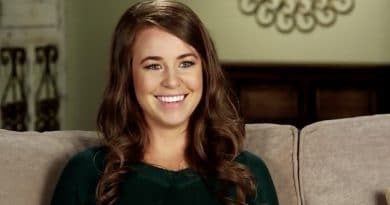 Counting On star Jana Duggar goes against the grain of the Duggar family tradition by still being single at the age of 28.